How to remap Opel Astra 1.9cdti Bosch EDC16C9 with ECU tuning tools? Using MPPS V18 (V18.12.3.8) china or MPPS V16 (V16.1.02) clone? 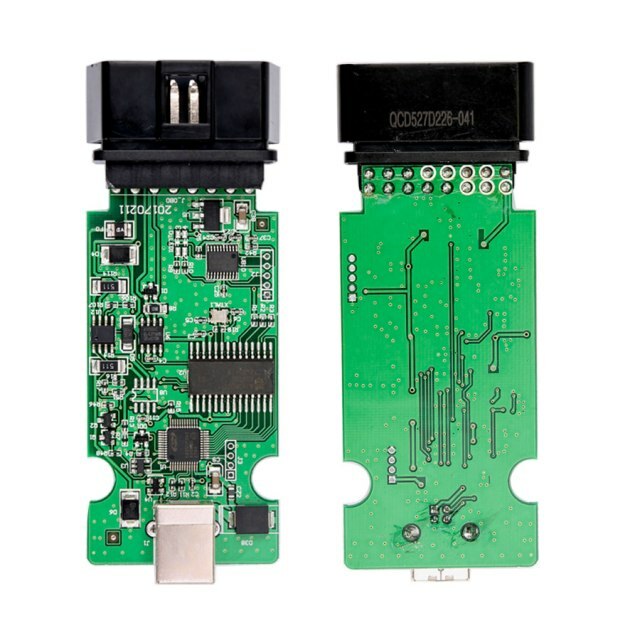 Here is a tutorial of Astra EDC16C9 remap with mpps ecu flasher. Using MPPS V16 clone or MPPS V18 china? Mpps v18 wins in functions and connections. It can read and write more ecu types through CAN/ K-LINE/OBD/BOOT (MAIN, Tricore boot, multi boot). And in the package, one more cable is added for ECUs not supported OBD. But for personal diyers, if just for some specific ecu that both support, Mpps v16 should be ok,same as mpps v18 and save a lot. How to remap Opel Astra EDC16C9 with MPPS V16? MPPS V18.12.3.8 china clone also support Opel Astra 1.9cdti Bosch EDC16C9. MPPS V21 clone ecu flasher any good? Any difference from MPPS V21 genuine? MPPS V21 original and original cables mainly differ in the mpps hardware, price and PCB design! 1- Differs in MPPS V21 price: mpps clone is much much much cheaper!! But, is it reliable to use a cheap MPPS V21 china clone for ECU tuning? Mpps cable v21 is tested no issues! It can work as well as the genuine. Tested on Windows 7 32 bit and 64 bit: OK! Work via Boot mode on ECU’s with C167 and ST10 processors.